Whether from luminaries such as Michael Jackson or Jim Murray, or your best pal’s blog, grading whiskies on a 100-point scale, usually to the nearest half-point, has long been the norm. 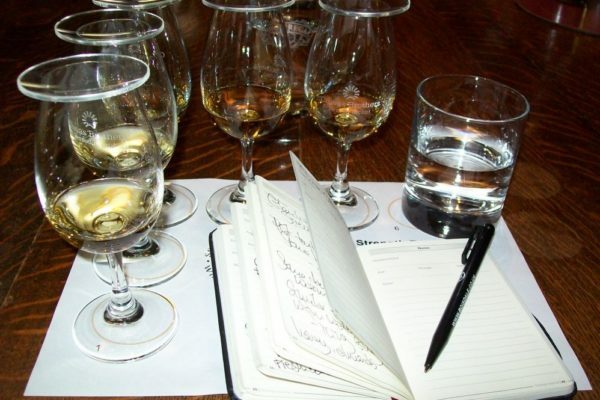 Not only does it provoke debate, but quantifying the taste of whisky via a numerical rating forces the taster to think carefully about the dramming experience. Also, and not least important, applying a score – and comparing that rating with fellow geeks and experts – is a lot of fun.